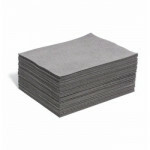 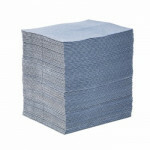 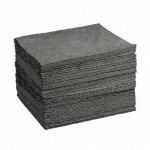 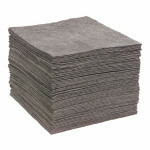 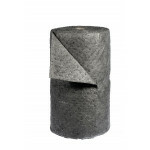 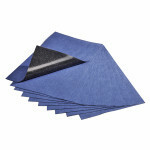 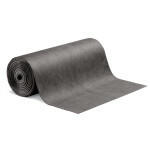 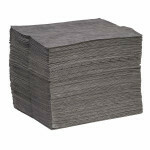 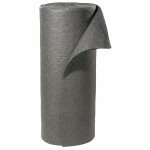 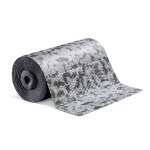 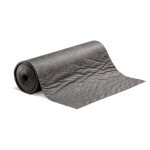 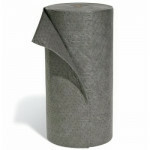 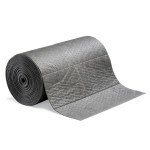 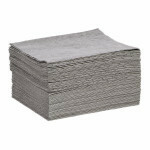 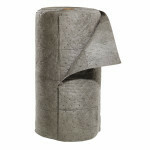 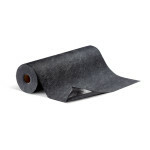 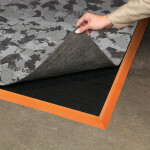 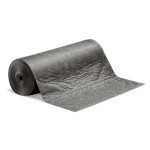 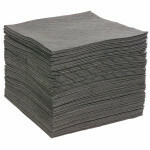 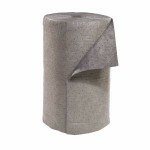 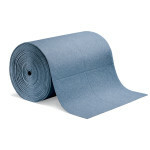 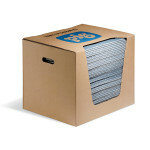 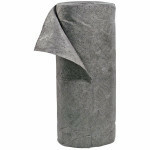 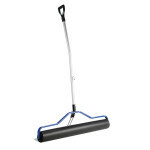 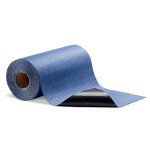 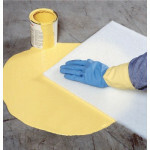 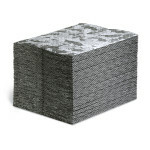 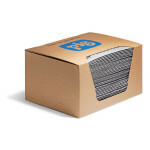 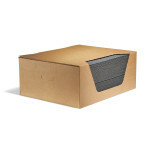 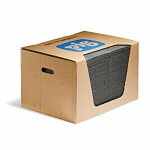 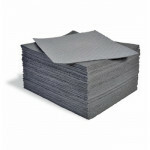 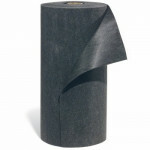 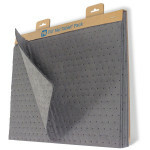 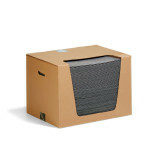 Universal Mat Pads & Rolls absorb and retain oils, coolants, solvents and water. 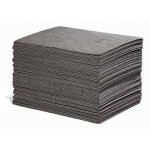 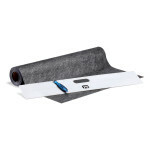 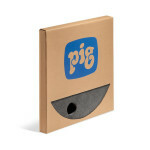 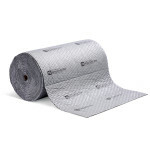 Top-quality, highly absorbent PIG Mat is constructed of eight layers of thermally bonded polypropylene for superior strength and abrasion resistance. 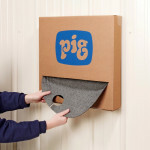 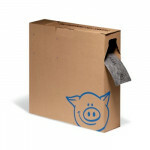 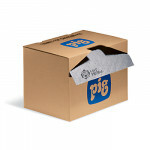 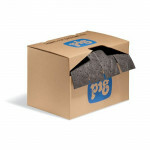 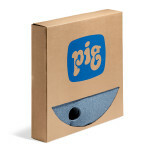 PIG Essentials mats are a cost-effective way to soak up and dispose of spills fast—available in the MeltBlown, SonicBonded, and FineFibre performance range.